We at Samuel Brothers (St Paul’s) Ltd have continued to build on our reputation by providing a personal, friendly and welcoming service, which is the foundation of our business. Providing a bespoke service demands quality which is uncompromising. Samuel Brothers continues to build on the exacting standards of its forebears and is proud to support British Mills and suppliers to ensure that we continue to make a British made garment of which we can be proud. 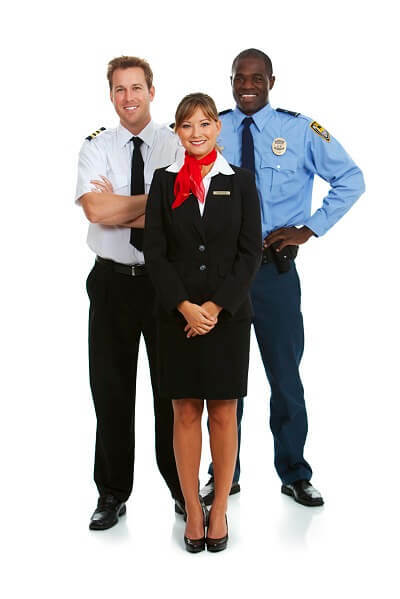 This allows you the customer to meet the tailor who will look after you, and allow you to look at garments/existing uniforms/ suiting, and discuss with the tailor in depth your requirement. We would also at this meeting discuss any further accoutrement requirement (i.e. shirts, footwear, medal mounting). Finally, your measurements would be taken. This could take up to an hour depending on requirements. 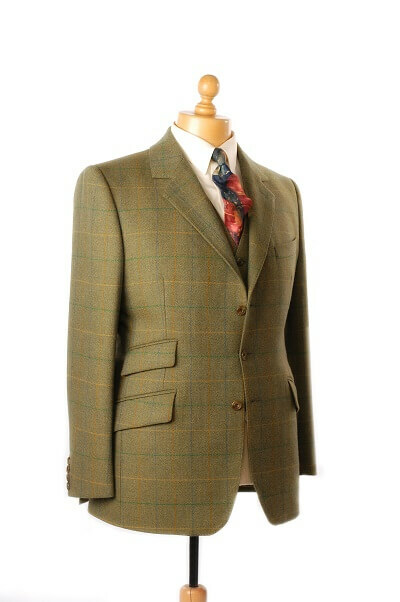 If choosing a bespoke suit then we would look at cloths and build a picture of the type of garment the customer has in mind to compliment the occasion. Guidance can then be given accordingly. This will normally take place 3-4 weeks from your initial meeting. The garment will be returned part made ready for a ‘first-fitting’. This gives us the opportunity to ensure that both you as the customer and the tailor are happy with the fit and shape. It is easy to make any necessary adjustments during this stage. Then garment is then broken down and re-cut accordingly before being finished. This appointment would normally take around 40mins. This will take place approximately 3 weeks from the previous fitting. A customer may have several fittings if required, it is not the case (as most assume) that the ‘more fittings the better the end garment’. 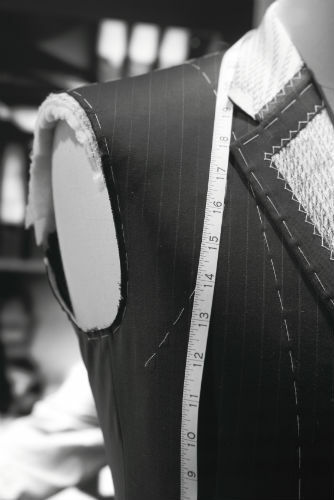 During each stage of make the garment is constantly inspected to ensure that quality is of our high expectations. Samuel Brothers is one of the oldest serving military tailors in the UK. 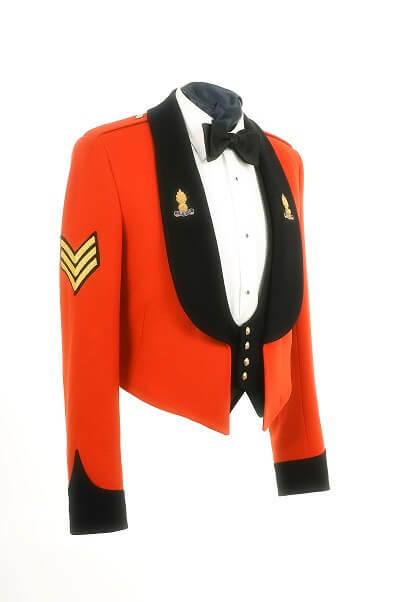 The company has a wealth of experience in making ceremonial uniforms. Samuel Brothers has designed many uniforms of Defence Forces around the world and continues to export uniforms and accoutrement to Heads of State & Governments with whom it has close and long-standing relationships. Samuel Brothers (St Paul’s) Ltd has made uniforms historically for many of the top London Hotels, and corporations as well as livery for private staff of clients. With a great deal of experience in the corporate field Samuel Brothers can advise clients in how to ensure staff are appropriately attired to reflect on a client’s corporate image. Samuel Brothers (St Paul’s) Ltd has an ‘in-house’ design team and can undertake extensive design projects for our corporate clients whether it be individual bespoke garments for hoteliers or the airline industry through to designing and manufacturing for overseas Defence Forces and Civil Agencies.